-Includes a magical montage of celebrations, holidays and festivals from around the world. 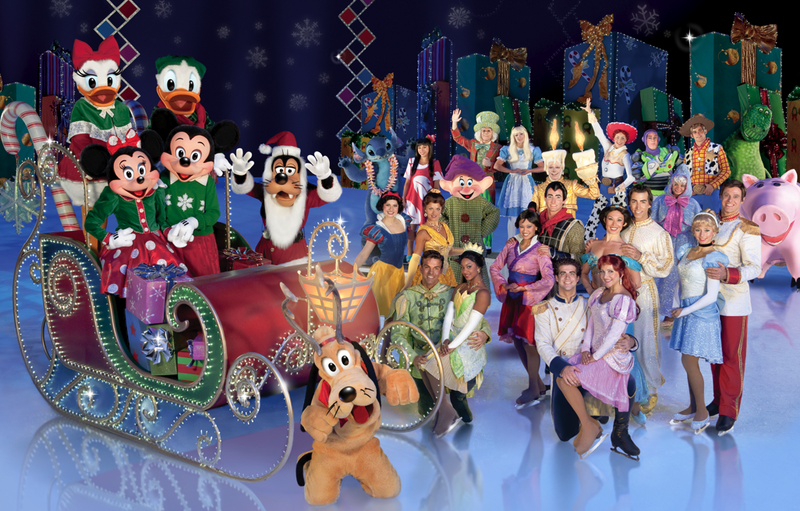 Audiences can enjoy a winter wonderland with Mickey Mouse and Minnie Mouse, a Hawaiian luau with Lilo and Stitch, a Very Merry Unbirthday Party, a Halloween haunt with the Disney Villains, a Valentine's Day Royal Ball with the Disney Princesses and more! 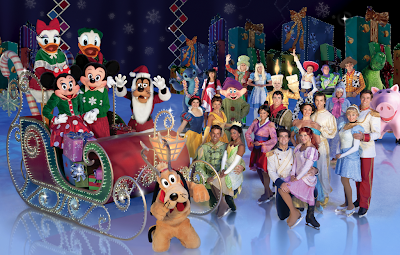 -Brings 50+ characters from 16 classic and contemporary Disney stories together in an original, action-packed storyline with brilliant costumes, contemporary music and special lighting effects. The grand finale alone fills the ice with more than 30 characters! 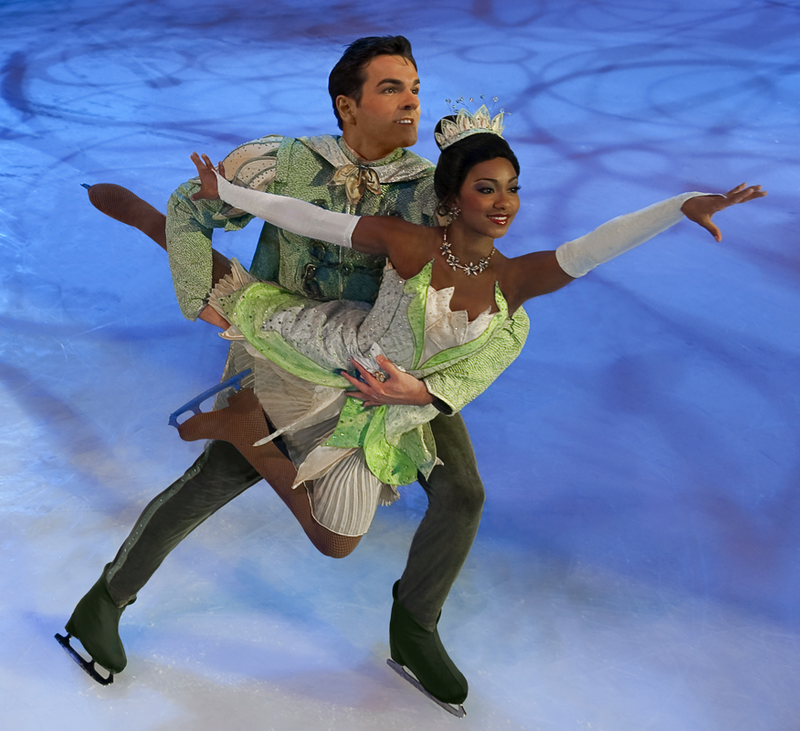 -Features Tiana, the newest Disney Princess from Walt Disney Pictures'The Princess and the Frog. Audiences can see Tiana and Prince Naveen in their first ice show appearance! Tickets range from $13 - $52. You can get them at smithtix.com. Opening Night Special Offer: Wed 3/9 @7:00 pm ALL Seats are $12.00! (doesn't apply to Front row or VIP seats) Children 2 & older need a ticket. Feld Entertainment is giving away 4 Tickets to ONE Tight Wad reader! Winner will be given vouchers that will need to be exchanged for tickets at the Energy Solutions Arena Box Office. Then you will be able to pick your date and seats. 2. Please fill out this form to be entered. Giveaway will end Wednesday February 2nd at 10 p.m. MST. Winner will be chosen by Random.org. I was given tickets, no other form of compensation was received. All opinions are my own. All information gathered for the giveaway will be discarded when over. Your privacy is important. Thanks to Feld Entertainment for sponsoring this giveaway! Awesome!! Thanks for another great opportunity!